Defending NASCAR Cup series champion Martin Truex Jr says he is "fortunate" to still be in the 2018 playoffs. 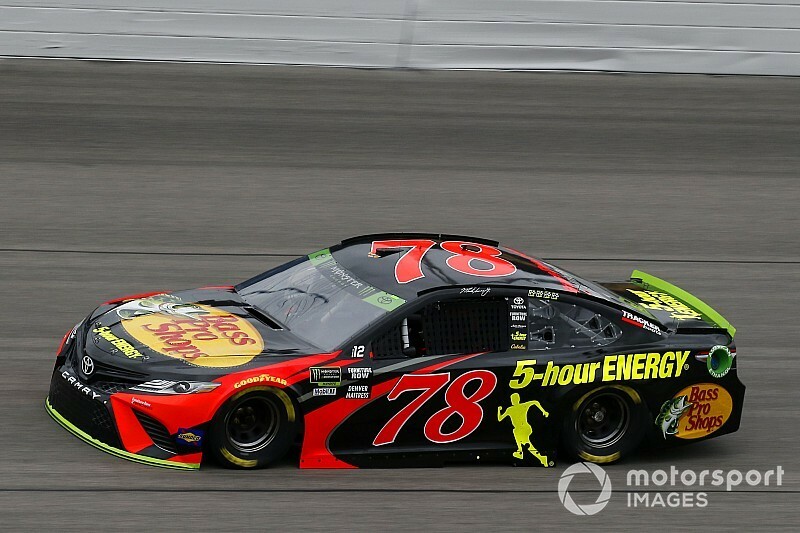 The Furniture Row Racing driver sealed his passage into the round of eight with a fifth place finish at Kansas last weekend, having entered the race on the cusp of the cut-off spot. A crash at Dover and a 23rd place finish at Talladega in his "evil to drive" Toyota that suffered with rear-end handling had initially hurt his Round of 8 pursuit. 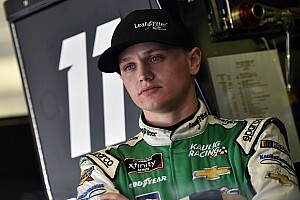 It came in contrast to a promising start to the post-season, leading the most laps and finishing third at Richmond and Las Vegas, before a last-lap collision stopped him winning at Charlotte's Roval and began his run of poor form. 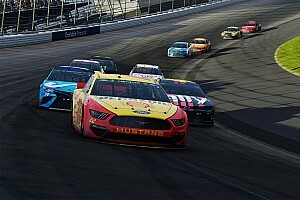 Kevin Harvick, Kyle Busch and Truex dominated the regular season, but the 2017 champion trails Harvick and Busch by 17 and 16 points respectively to now lie third in the playoff table. “We just know we got to be better and we all know it," said Truex. "I know it. [Jeff] Jazzy [Curtis, engineer] and Cole [Pearn, crew chief] know it. We all know and we’ll do whatever it takes. "It was a tough weekend, but the playoffs haven’t been good to us this year. "We’ve really battled a lot of adversity. A lot of things working against us. "The last two weeks are no exception. 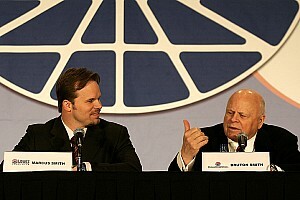 To get wrecked at Dover and then not even be able to race at Talladega was tough. "With that said, to be able to be moving on still with all those troubles – I feel like we’re fortunate and we need to fix those things and make our own luck and figure out how to run better.